I stumbled upon this Serbian designer when my friend received one of his bags as a birthday present earlier last month. Did some research and discovered his Dark Antigona Bag which I adore! It's like the lovechild of the Givenchy Pandora and Nightingale. 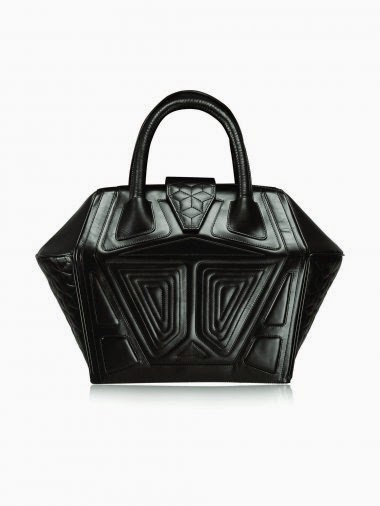 Not too sure if this bag is available for retail here in HK but other bags from Lamat can be found at Audrey et Auguste Millinery & Accessories at G78, 5 Hoi Ping Road, Causeway Bay.